Thycotic Software provides enterprise password management software to the global SMB and enterprise space. Universities and colleges are uniquely attractive to cyber criminals, because a constantly changing population and the use of large numbers of BYOD machines means lots of potential vulnerabilities. 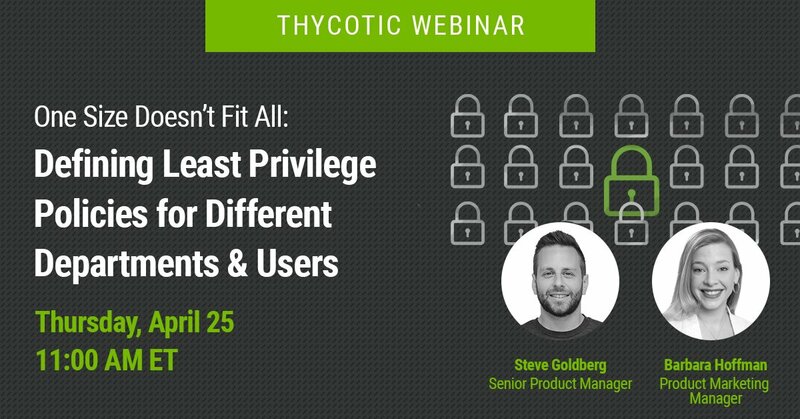 Thycotic, provider of privileged account management (PAM) solutions for more than 10,000 organizations worldwide, today announced major updates to Secret Server Cloud, the company's full-featured PAM as a service offering. Why Nudge.ai? Reach out to the decision makers at Thycotic with a personalized email - let them know that you found their recent news mention interesting. Nudge.ai’s relationship intelligence platform can help you find the right executive to reach out to at Thycotic, such as Damon Tompkins, Svp of the Americas, or Becca Stucky, Senior Director of Demand Generation and Programs. Then get in touch and start a conversation. Executives can be difficult to reach, but every company has connectors who bring together people and ideas. At Thycotic, people like Damon Tompkins, and Becca Stucky are likely connectors. When Thycotic is mentioned in the news, Nudge.ai often sees topics like Strategy, and Sales. If your conversation focuses on these topics, you’ll probably get Thycotic’s attention. 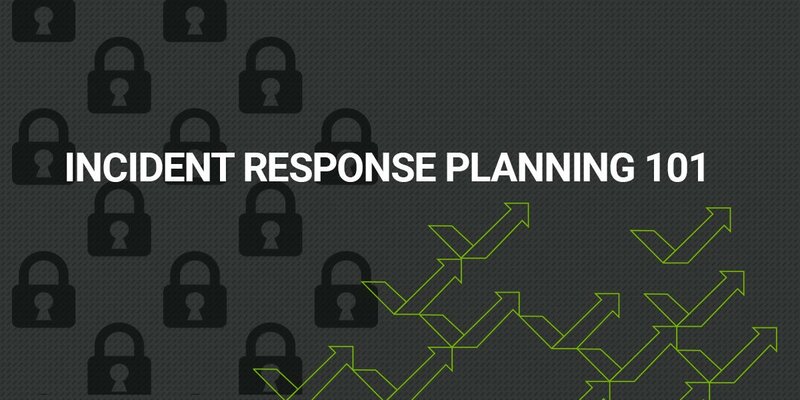 When Thycotic is mentioned in the news, companies such as Crowdstrike, Centrify Corporation, and Equifax are often also mentioned. These companies can serve as customer examples. Employees who are often in the news are usually open to starting conversations or exploring ideas. Nudge.ai's sales AI saw Damon Tompkins, RJ Gazarek, and Anna Michniewska from Thycotic recently mentioned in the news. Who in your network can introduce you to Thycotic? Nudge.ai finds the best pathway to reach contacts at this company.